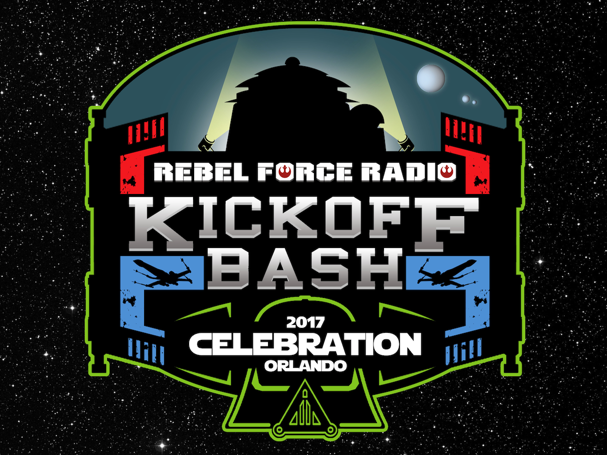 Join Rebel Force Radio for an evening of music, prizes, food, memories, surprises and more to kick off your Star Wars Celebration Orlando experience in style! Meet up with other RFR listeners while watching the gang record a live podcast on the eve of Star Wars' biggest weekend. Special Offer: Use promo code EARLYBIRD to receive $10 off each ticket. Offer valid through November 4, 2016 only.